Kino Flo’s specially formulated blue and green screen lamps provide deep, rich saturation of color when lighting blue and green screens. The phosphor inside each lamp produces a desired color, measured in nanometers (nm) at the highest point in the energy level. 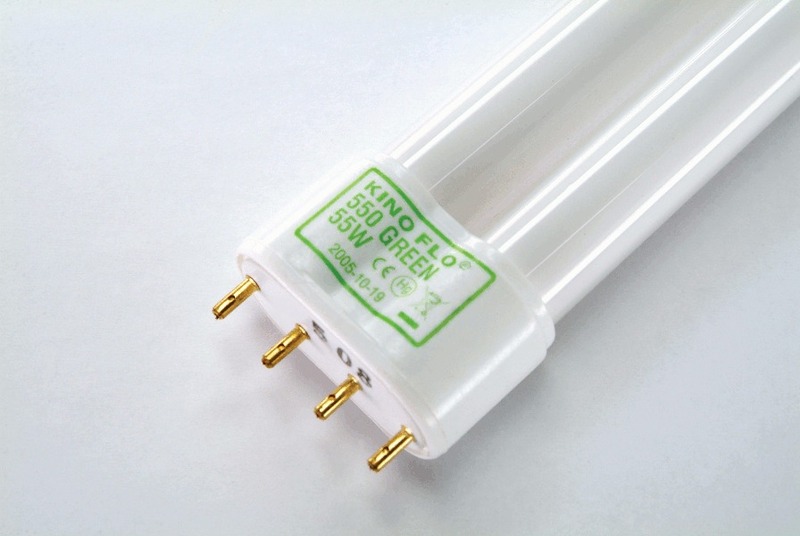 The Kino Flo blue and green screen lamps available are 420nm blue and 525nm green (550nm for compact lamps). The lamps along with Kino Flo’s soft cool fixtures with manual and DMX light control make Kino Flo a favorite choice among lighting professionals.